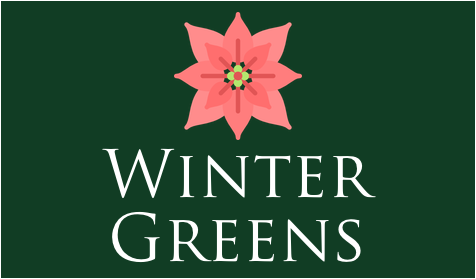 The Winter Greens Sale is rapidly coming to a close! This year, there are no paper forms so you’ll need to order your Winter Greens online. You can even indicate if you’d like them delivered! Pick-up and delivery are on December 3rd, NOT at the Craft Fair. Pick-up in the school lobby the day of OR delivery will be later that same day. Read-A-Thon Fundraiser Donation Deadline is Here!